Planning on Moving home in Westminster area? Need help with your house of flat removal? Looking for highly recommended movers and packers? Casey’s Removals provide a local and friendly service throughout the and neighbouring local areas of Westminster. 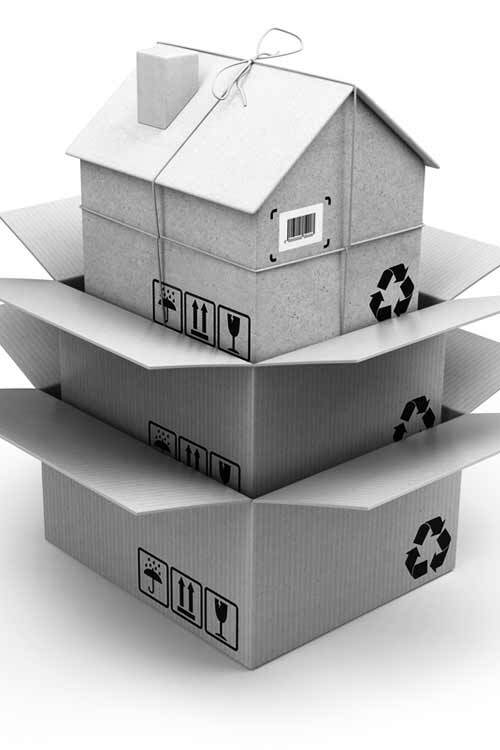 So whether you’re moving flat or house, large or small, in the Westminster area, relocating to the opposite side of the UK, or you could be thinking of moving abroad to France, Spain, Canada, the US, or even as far as Australia and New Zealand, our skilled packers and movers are able to help you. You can trust in our highly trained movers with regard to a well-managed, hassle-free move. Should you need to store any of your furniture or belongings we also offer secure storage, both short-term and long-term. Our moving team will come to your home and collect your goods and deliver them back to you at a convenient time. We make sure that our higher levels of service are going to leave you pleased with your move. We have always emphasized to our customers just how important it is for one of our estimators to go to your property in order to correctly examine all your moving requirements. By visiting, they will be able to tell how many men and vehicles will be needed for your particular move. This is a no cost service which also offers you the opportunity to meet us and for you to find out who will be handling your valuable items. 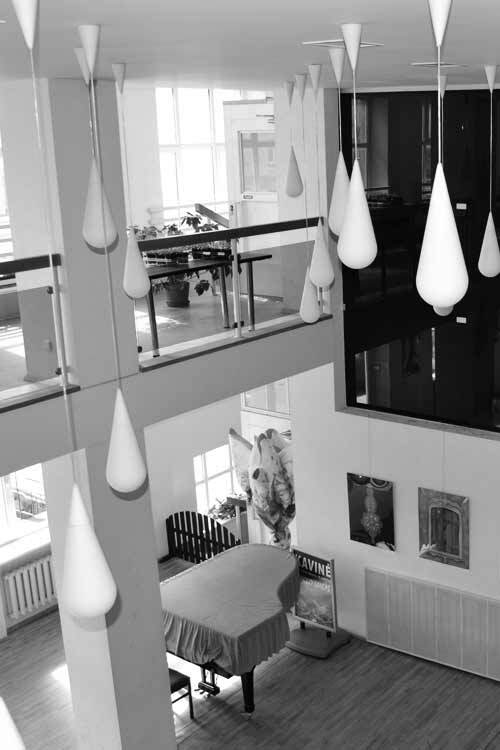 Simply contact us on 020 8780 2348 to schedule our estimator to visit. You have nothing to lose besides 20 minutes of your time. However, should you wish to get an online quote, just click this link and fill out our online moving quote form. From the point of receiving a quote to moving the service was excellent. We went for the packing service which was well worth the extra money. Packers arrived early the day before. Worked tirelessly to pack everything up and the quality of packing and care taken was exceptional. The removal team arrived early and had everything loaded by mid-day. Upon arrival at the new house the team had already made friends with our new neighbors as the van cut across their drive. I found the whole team polite and very helpful. They soon had the van emptied, beds and wardrobes put back together and washing machine connected. As already stated the service was excellent, there’s not much more I can add other than to say well done, a great service from a local company. Together with our in-depth moving services, we also offer comprehensive packing services with regards to all home and residential moves. Our reputable and cheerful packers and movers are available to dismantle and very carefully pack all your household furniture and possessions. Our staff are experienced in packing everything, especially delicate objects for example, glassware, ornaments together with electrical equipment, making use of the absolute best packaging materials in order to make sure your items are protected in transit. We also provide cost-free goods-in-transit and public liability insurance on all home moves, so you can feel confident that your personal belongings are thoroughly protected. In contrast, assuming that you want to undertake the packing yourself, we are able to provide you with the best packing boxes (in various sizes) and packaging materials ( packaging tape, bubble wrap plus packing paper/tissue). These will be delivered to your front door. Short and long-term storage are effective for many different reasons. Short-term storage is excellent for storing all sorts of things briefly (a few days to a few months) during a move. Long-term storage is great for storing possessions you can’t seem to get rid of nevertheless don’t at present have capacity for. Short-term storage is recommended for household items you simply really need to store for a matter of days or months. Doing this can be beneficial with regard to those of you who are moving to a new flat or house but find that there is a short period of time between moving in. 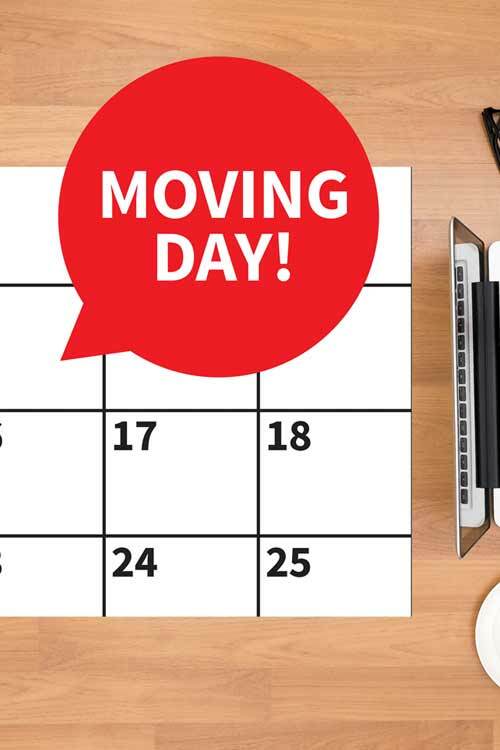 This means that you may need to live in rented accommodation and store your furniture and belongings until you are able to move into your new home. Another reason why many people require short-term storage is that they have decided to either decorate or remodel their home. Long-term storage is really good when it comes to people that are relocating to another country furthermore will really need to store household furniture or other items for a much longer period of time. 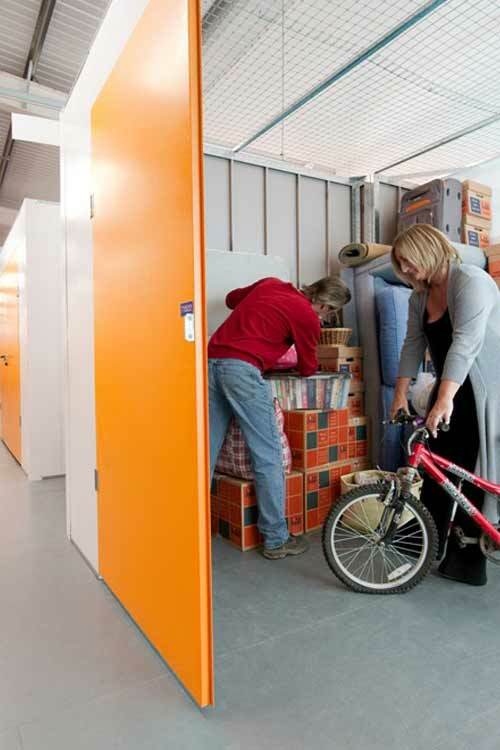 Long-term storage would definitely also be effective for those people who have moved to a more compact house or apartment and need to put their extra household furniture in storage. It is likewise helpful for storing sentimental things you just can’t bring yourself to throw away! Regardless if you are seeking piano removal services or piano storage facilities, Casey’s Removals are able to help you. With over 14 years of experience in the removals industry we offer a totally insured piano moving service throughout Westminster London, Surrey and Kent areas. Moving a piano is no easy job – if truth be told, it is even more complicated than a regular flat or house removal. This is precisely why piano moves should always be left in the hands of the experts and this is exactly where Casey’s Removals can help you. We provide an entirely insured professional moving service giving you complete peace of mind when it comes to moving your piano. It is only natural that you might feel uneasy when having your prized piano moved. You can rest assured that it will be in safe hands with Casey’s Removals. We will take the utmost care and will provide you with an entirely reliable and efficient piano removal service. No matter if you are seeking piano movers or piano storage in or near Westminster, you will find our fees are extremely affordable. Get in touch with our team today so as to get a free price quote on your piano move across London, Surrey, Kent and the surrounding Home Counties areas. You can talk to our friendly team on 020 8780 2348. Considering that properties are becoming more compact, having narrow doorways or difficult access or more of us reside in high rise apartments or flats, it is becoming increasingly hard to have delivered or moved any form of large furniture or household equipment, such as sofas, beds, kitchen appliances etc. We have the solution! Our Furniture Hoist can easily solve such obstacles in a quick and safe manner. It has the ability to take a maximum of 400kg in one lift together with reach up to 24m. Our furniture hoist can be hired as part of a residential move or as a stand alone service. We also help businesses such as builders and the construction industry, piano removals and many more. Our team can also offer relevant professional services for example extra labour and also window removing. 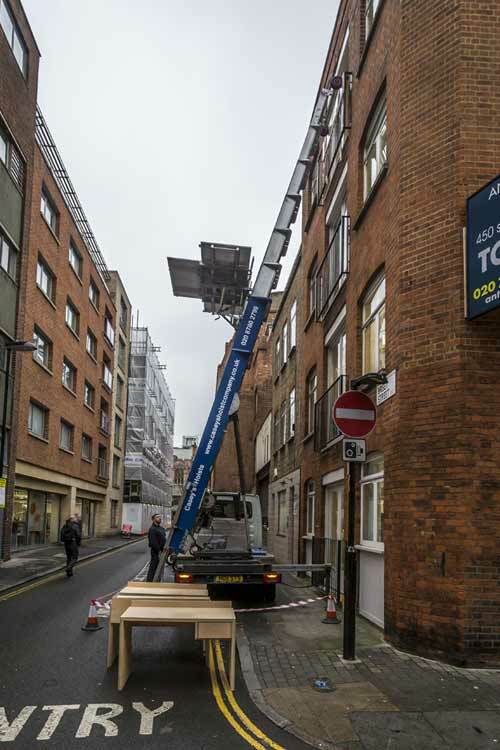 Do You Need To Rent a Furniture Hoist in the Westminster area? No matter if you are attempting to squeeze that large leather sofa, American style fridge up the stairs or through that narrow doorway of your Westminster home, or possibly trying to remove that unwanted piano, it simply will not go in or out. The best solution is use hire our furniture platform hoist, which in turn will save time, money plus effort. Get in touch with our team today on 020 8780 2348 for a quote or to find out more. Require a Professional and Trustworthy Removal Company near Westminster ? Whether you are moving home, need short-term or long-term storage, need that piano or sofa hoisted over the balcony or through the window of your Westminster of flat, Casey’s Removals is here to help you. Call us today on 020 8780 2348 for a FREE home removals quote. We’re on-hand to help from 8am to 9pm, 7 days-a-week, irrespective how big or small your challenge or enquiry might appear! To find out much more about Westminster removals and storage click the link.